Imogene + Willie can be seen featured in the January issue of Details magazine. 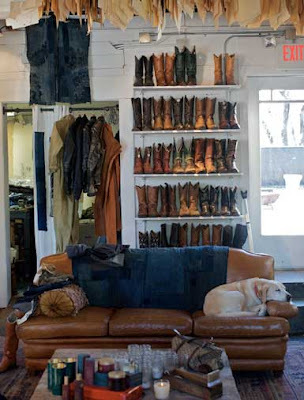 In true Details fashion, the article is a well-edited guide to Nashville for the chic man. We approve of their choices, which include a nod to our friends at Billy Reid, as well as Hutton Hotel and Patterson House to name a few. P.S. Please ignore the crap on the sofa...as I said, it's all in the details.